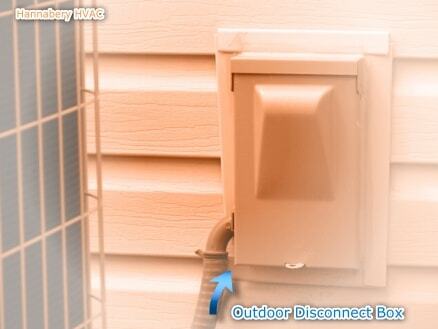 This is a very common problem, whether it's an air conditioner or a heat pump. 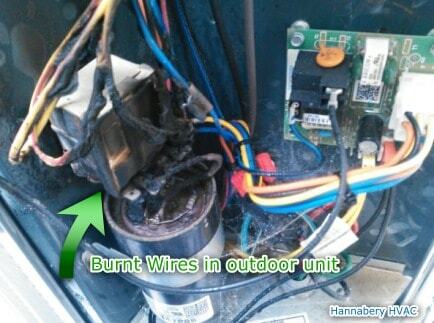 And there are many things that can prevent the outdoor unit from starting, some of which can be quite serious. Unfortunately, many times a service technician is dispatched only to find a simple problem that could have been addressed, even fixed by the homeowner.